Making sashimi (not to get it mixed up with sushi) can be a pretty daunting task especially when you hear about trained Japanese chefs still encountering difficulties preparing the raw fish. However, there is perhaps nothing more soothing than watching a professional cook make meticulous cuts to produce heavenly filets of tuna. 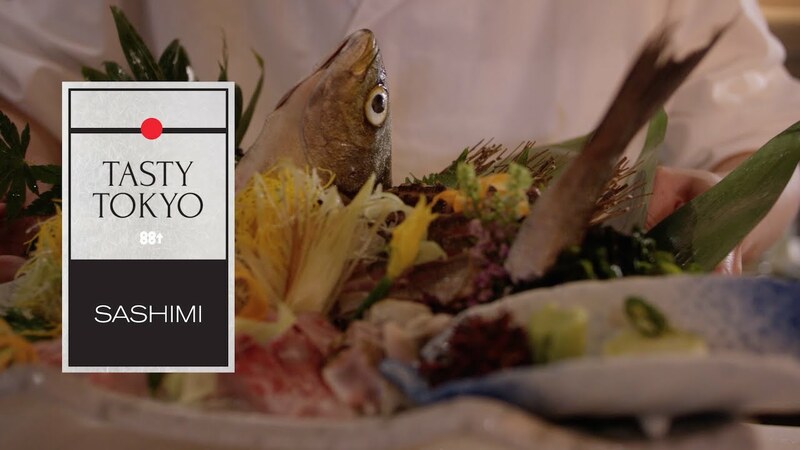 Thanks to 88rising, viewers can closely observe the diligent process of creating sashimi. The three-minute clip is undoubtedly gorgeous, but can come off as extremely disturbing due to the plethora of squishy, fleshy and gooey sounds in the backdrop. Although the foley art is strange, it somehow enhances the experience even more—to a more visceral level. It’s unforgiving, relentless and obnoxious yet that’s what makes it worth the watch. Take a look at the clip above and let us know if you agree.